In our warm and inviting environment, you can discover your full capabilities for healing. With our natural form of health care, we assist all ages in reaching a higher level of well-being. Discover your potential with us! 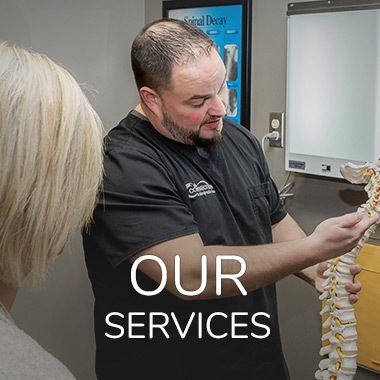 The Connection a chiropractic place has three locations to serve you in Stewartville, St. Charles and Winona! Your well-being isn’t just about whether you’re in pain. True health involves physical, emotional, chemical and spiritual aspects. 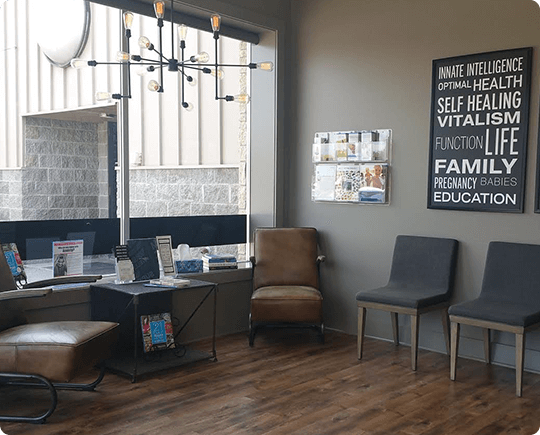 Winona Chiropractors Dr. Kevin Huelskamp, Dr. Michael Kuderer and Dr. Justin Cyphers and their dynamic team provide natural healthcare in an inviting, beautifully designed setting. 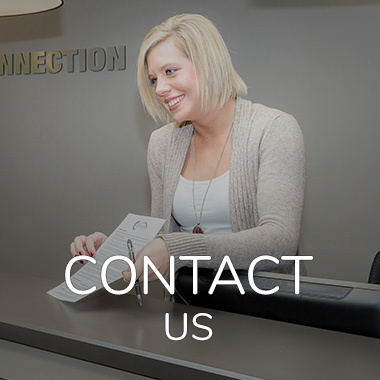 At our gorgeous facilities, we take a holistic approach to improving your health. In addition to chiropractic care, we provide massage therapy, energy work, an infrared sauna, foot bath detoxifications and nutrition advice. 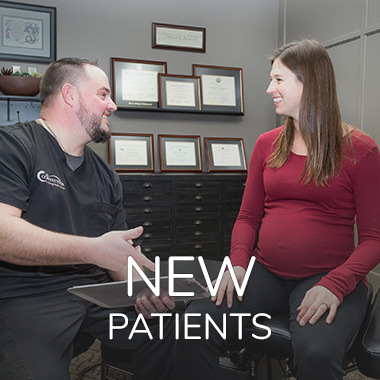 We’re a family practice, which means that we welcome all ages, from newborns that are days old to those who are in their 90s. It’s our goal that entire families see the value of chiropractic care and see us periodically so that they can be at their healthiest. Our philosophy is based on the idea that we seek to treat as many people as we can and optimize their health through natural means. We focus on finding the cause of your condition and restoring you to a state of normal health so that you can lead a more productive, richer life. 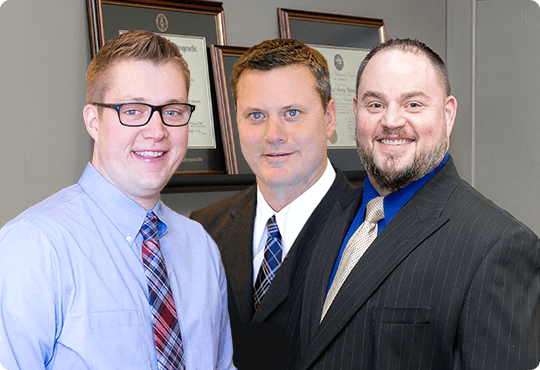 Dr. Kevin, Dr. Mike and Dr. Justin focus on providing tailored treatments to suit your needs. With our thorough consultation and examination process, we’ll find the source of your problem, then recommend the best way to address it. If you have tried other avenues without success, and feel that you don’t know where to turn, we’d love the opportunity to assist you. are available, and we offer late hours. Within a few weeks, zero pain…a few more weeks went by….posture improved, I could sit up straight, stand up straight, able to sleep again. I am continuing treatment and expect a full recovery. This has been a remarkable journey. I highly recommend The Connection. Thank you all. My son has had asthma since 3 months old. When he was first seen by Dr. Huelskamp he was using an inhaler very frequently and taking a nebulizer treatment when needed. He now just uses the inhaler mabye once a day or so. The chiropractic treatments have helped him. Dr. Kevin has changed my life completely. For ten years I was constantly nauseous and Chronically broke out in debilitating hives. I could barely work some days or have a social life. This was unacceptable. I now go to weekly adjustments and I have never felt better in my life! This experience and the care I have received at The Connection has improved the quality of my life and I would do it again in a heartbeat. I am so very thankful for you all at the connection. I would like also to say that my younger son was having problems with his stomach and left leg for a long time. Each morning he spends a lot of time in the restroom before he goes to school. He missed a lot of school because of that. I took him to the Clinic where they said he was fine. I decided to take him to Dr. H. Since then he’s never had any more problems with his stomach or leg. Also one of his shoulders was lower than the other. Now it’s been leveled. It’s amazing what adjustments can do. My oldest son also beneﬁted from Dr. H too. He had a lot of different health problems that caused a lot of terrible headaches. After a few adjustments the headaches almost went away. Also he helped us with many different things. We are very thankful for everything he’s done for us. We often say we wouldn’t know what to do without him. My husband said I’m putting my trust in Dr. Huelskamp and his practice, to try to avoid surgery. Dr. H fixed his slipped disc through adjustments. A Doctor from The Clinic said I’m giving a lot credit to Dr. H for what he did, my husband said, “me too.” We are so thankful to him and God who give him healing hands. We are so blessed to have him here in our town.